Argan oil, almond oil, coconut oil… the list is endless. Honestly, it looks like oils are currently having their moment in the spotlight. But, there's such a wide variety of them available in the market, how do you figure out which one is best for you? This can prove a daunting task to some. If you happen to be one of those people, don't worry because this is exactly why this article is here. If you're looking to learn more about the different hair oils and how some of them can help on hair growth, combating frizziness, dryness and even dandruff then this is where you need to be. 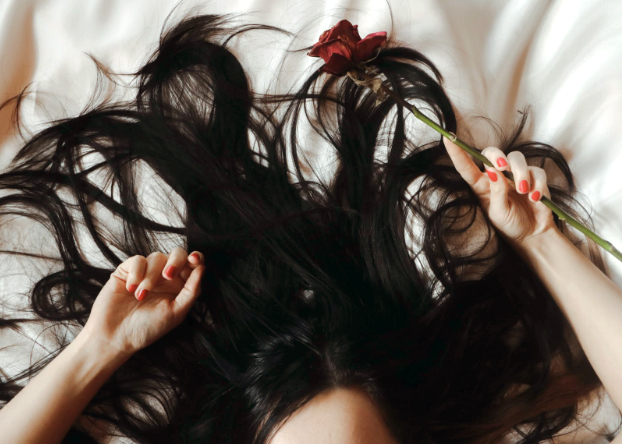 Hereinbelow are some of the best hair oils for hair growth. 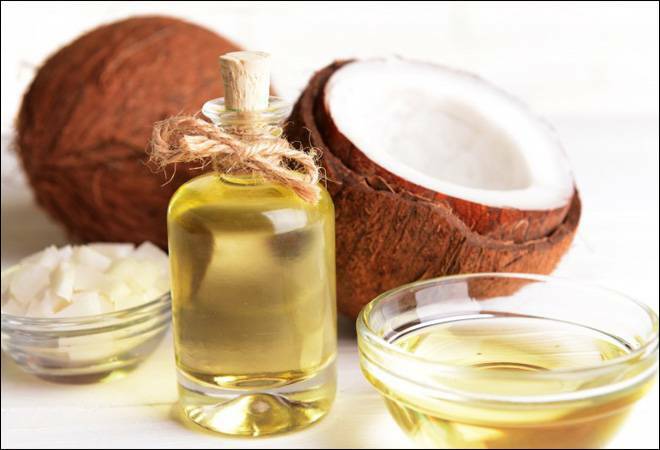 The holy grail of all hair oil is undoubtedly coconut oil. Not only can it act as a heat protectant, but it can also repair breakage and damaged hair as well. However, it doesn't stop there. It also aids in the hair growth process and prevents the loss of hair too. Its moisture retaining features help ensure it doesn't evaporate and makes sure it stays in your hair. This is largely one of the reasons why it happens to be among the most effective hair oil treatment products currently available to you. Castor beans are what produce castor oil and it works wonders when hair growth is concerned. It contains some vital qualities the likes of vitamin E, proteins and minerals, which happen to be key ingredients in the hair growth process. It also has antioxidants in it which support the keratin found in your hair, making it healthier, smoother and stronger. The additional benefits castor oil offers include fighting scalp infection, controlling hair loss and dandruff. Actually, it's almost as famous as coconut oil when it comes to hair growth. 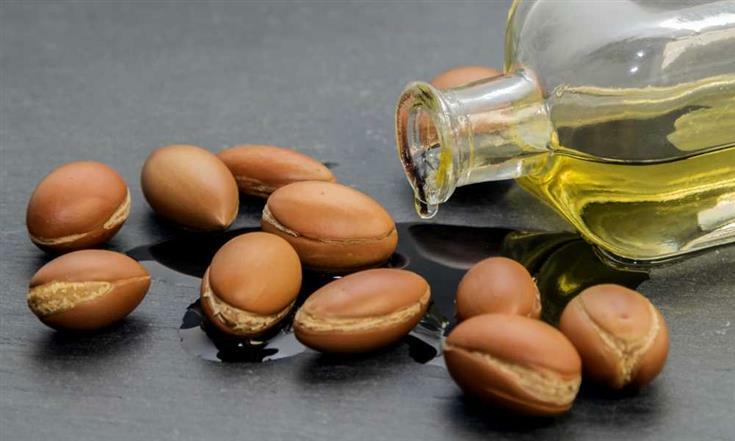 Argan oil is manufactured from a particular type of tree originating from Morocco. This tree bears nuts and fruits, and it's in that nut where the oil is extracted from. Also commonly referred to as Moroccan oil, this oil is also fantastic for your hair. It's jam-packed with several beneficial ingredients. Some of them include fatty acids, Ferulic acid, vitamin E and antioxidants, which help fight hair cell damage and UV rays. Furthermore, this oil won't only moisturize, nourish and protect hair from heat, but it'll also help reduce frizziness, as well as dry and brittle hair, leaving it very soft and manageable. This oil's greatness, when it comes to hair growth, is largely due to the fact that it has a chemical structure that resembles Sebum, which is an oil that's naturally produced by the human scalp. Meaning your scalp is a lot more likely to readily accept this oil without having to experience any side effects. Want to check out the brands available to you, click here for Bombshell Beauty's store. Everyone is different and so is their hair. Not everything will work the same way. You'll need to figure out what works for you. However, it's not rocket science, which means you can certainly find what hair growth treatment oil works best for you. There's a lot of help out there available to you, like articles such as these. Hopefully, this one has helped nudge you in the right direction. Have a great hair day!